Raspberry winter ladies fashion newsboy beret hat from the Max Alexander Collection. 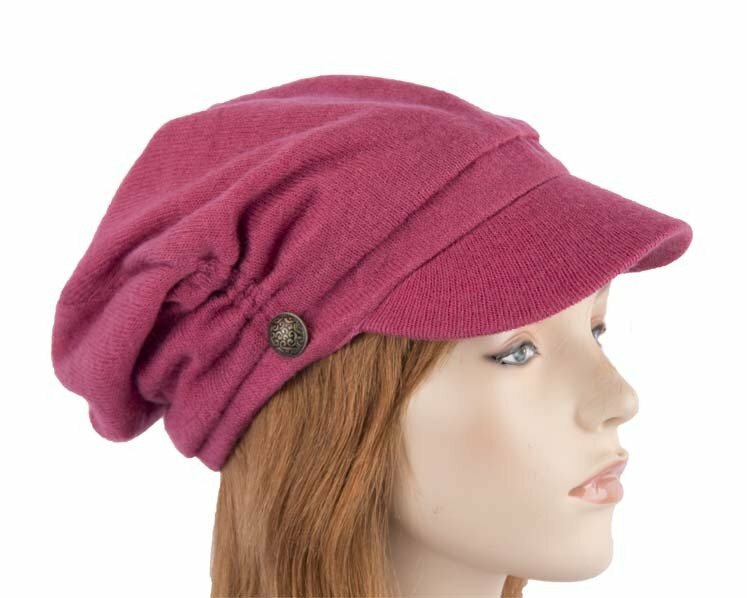 Beautiful raspberry newsboy ladies fashion beret hat from Max Alexander winter collection. This beret hat has a large hood to hide any amount of hair.